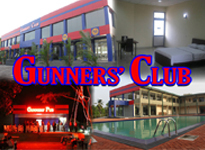 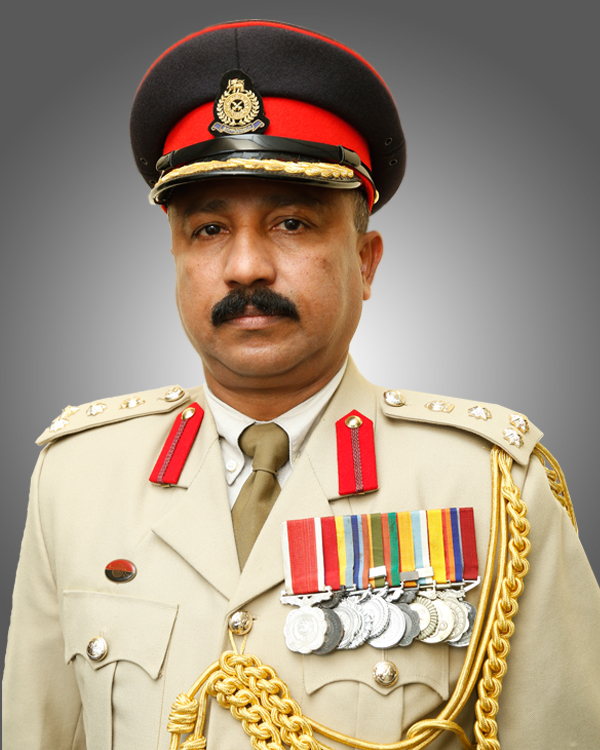 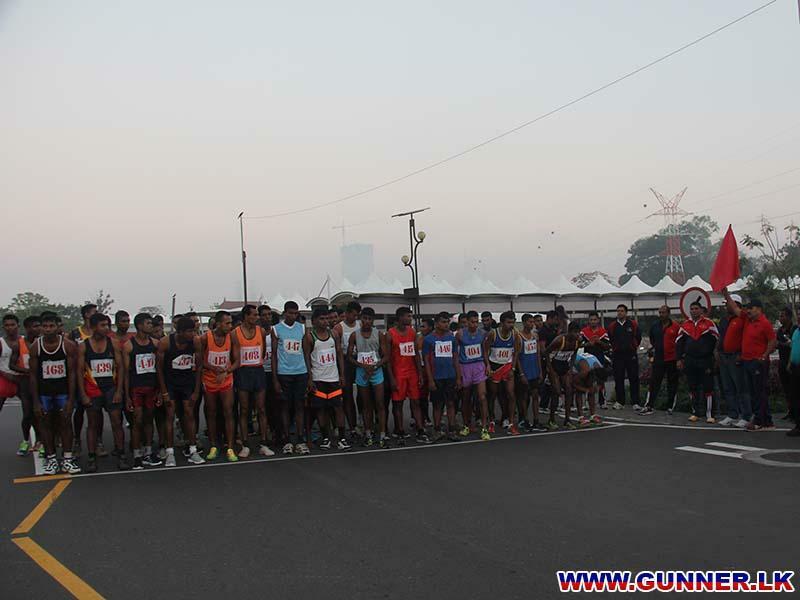 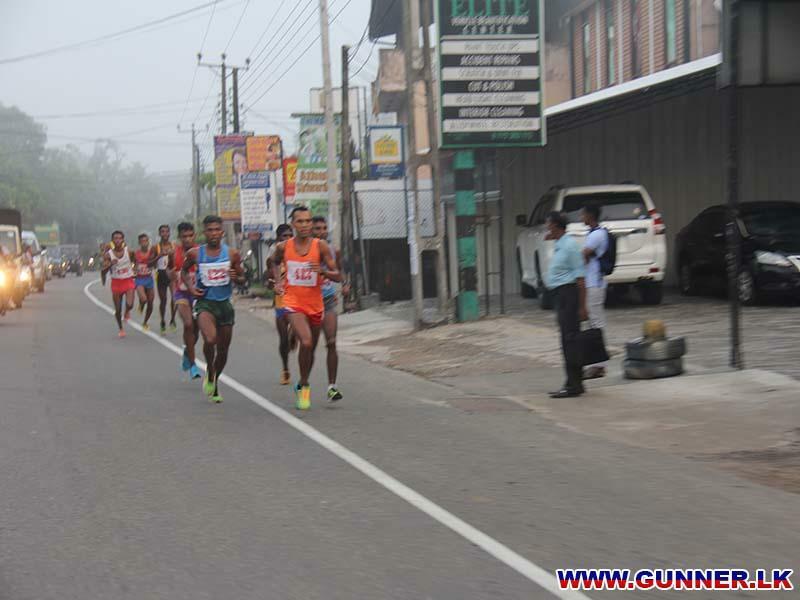 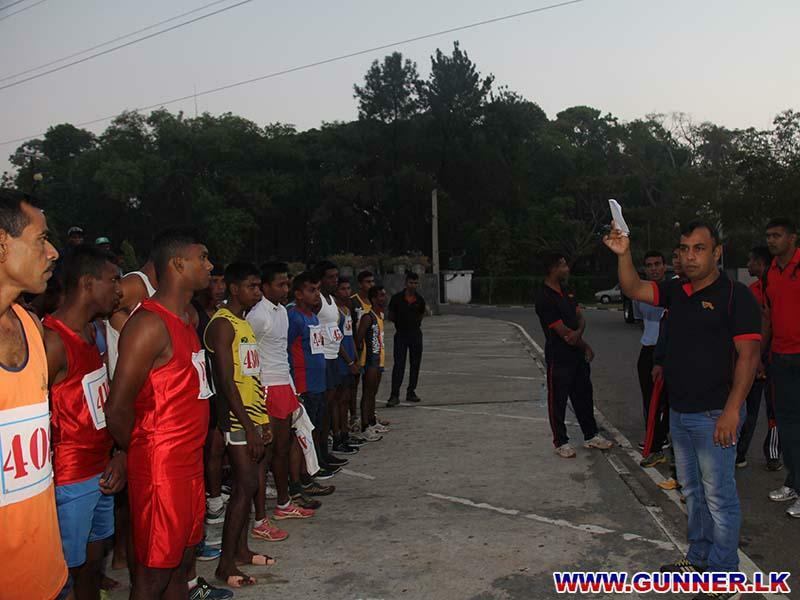 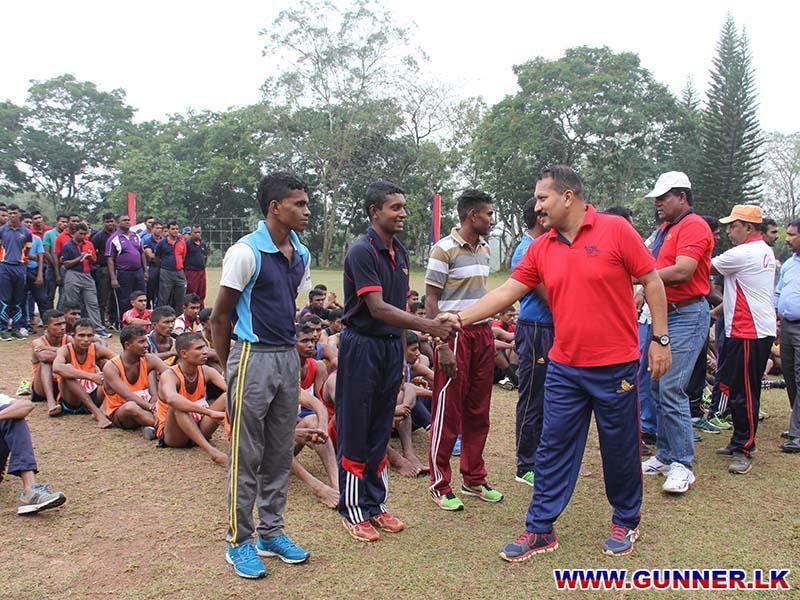 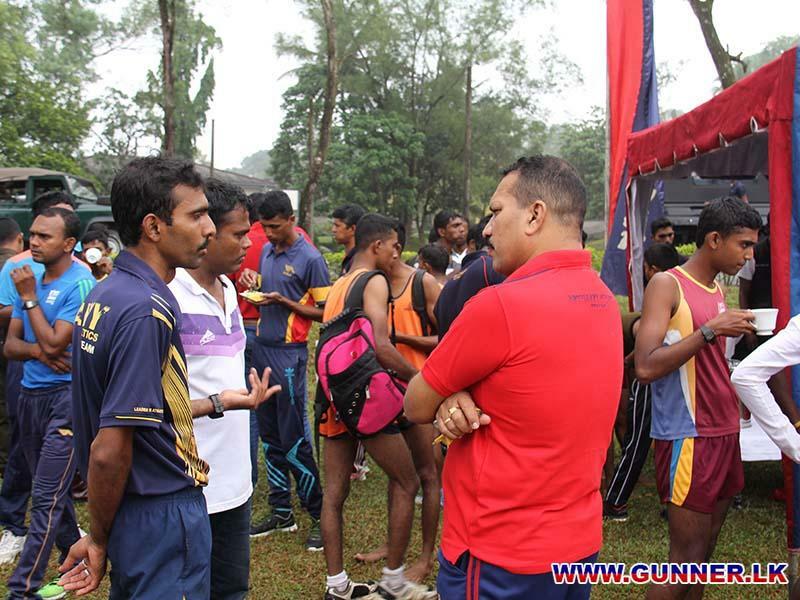 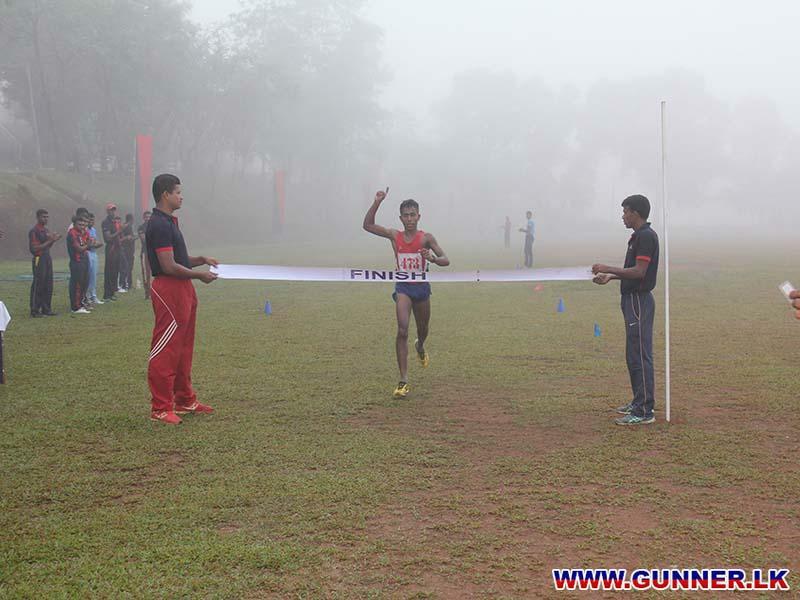 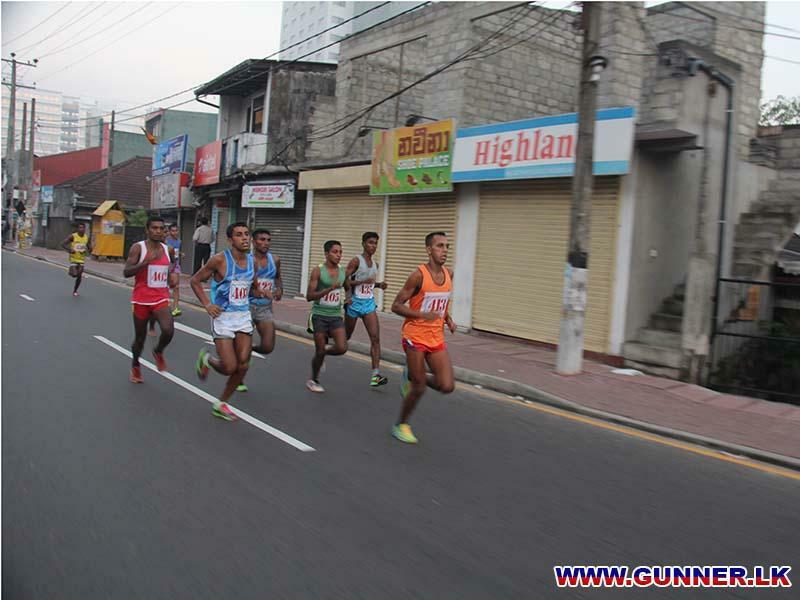 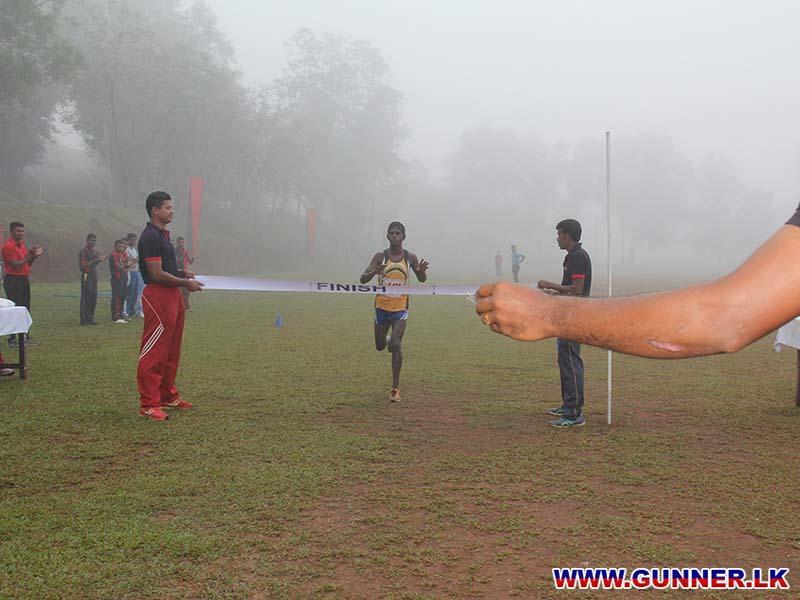 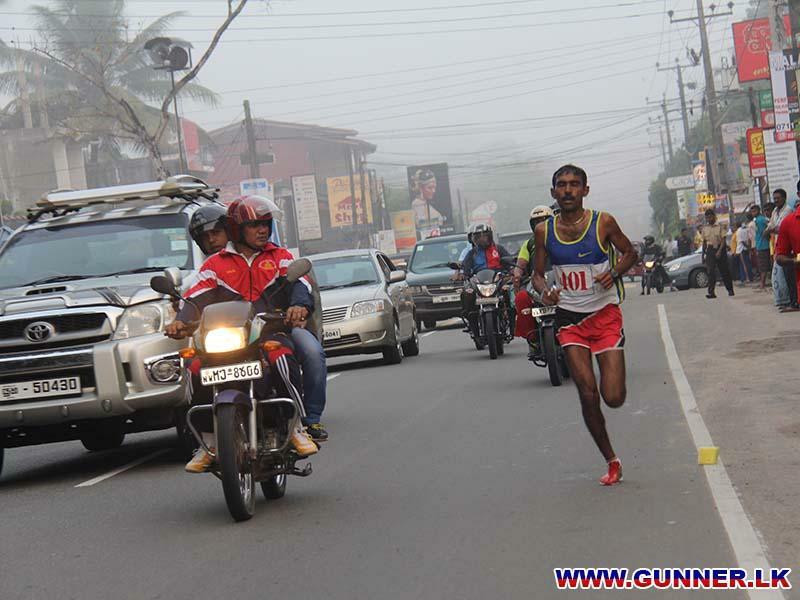 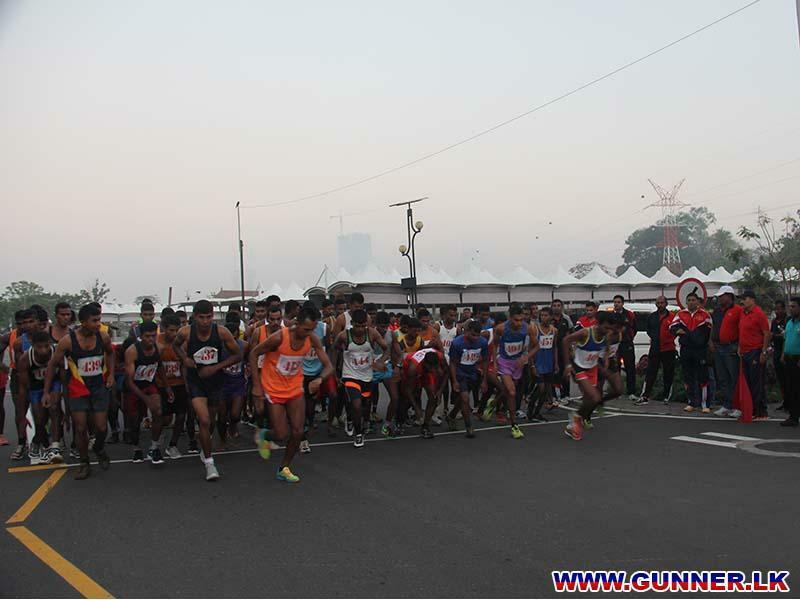 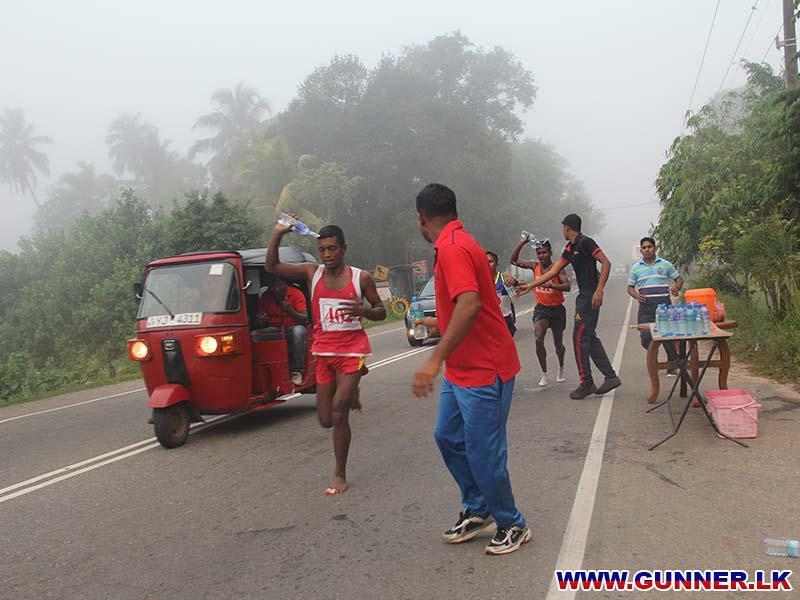 The Artillery Road Race - 2016 was held on 21st February 2016 at the Athulkotte Junction with the participation of competitors, officers and members of the Regiment. 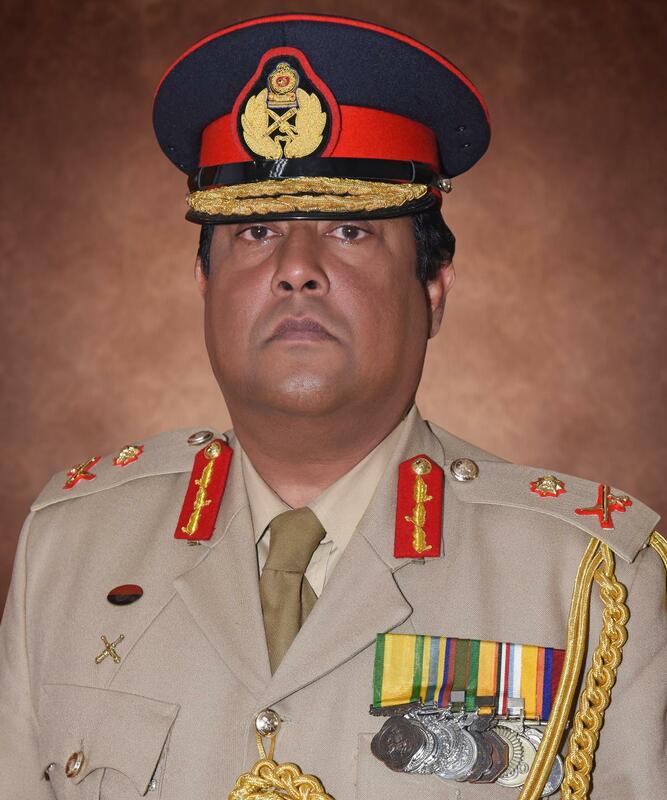 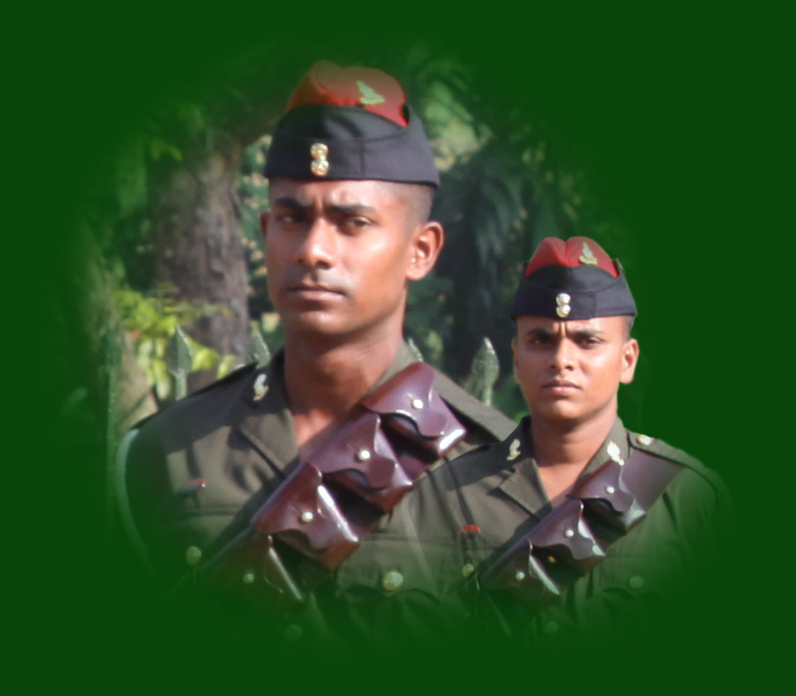 Bdr Vijitha Kumara BU from 4 SLA retained the title for third consecutive year competing among 71 competitors representing all the units in Regiment of Artillery. 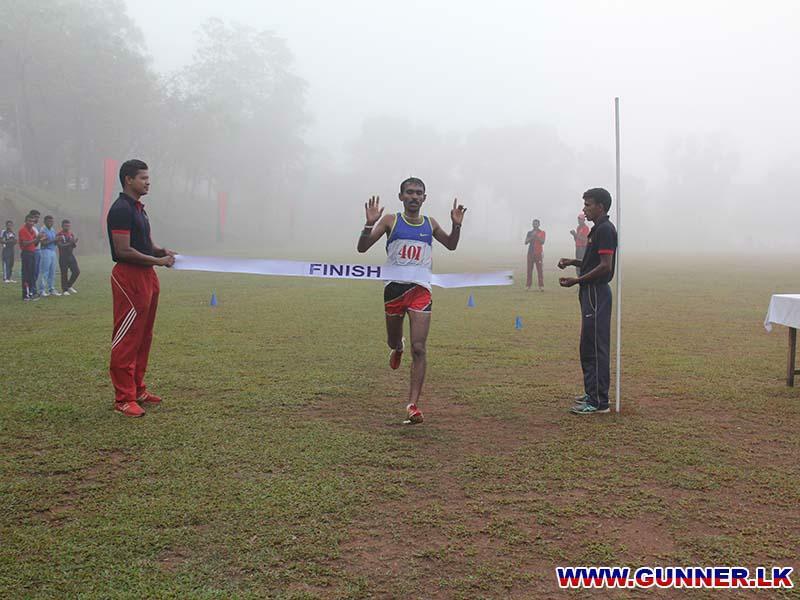 4 SLA become the champion of the event. 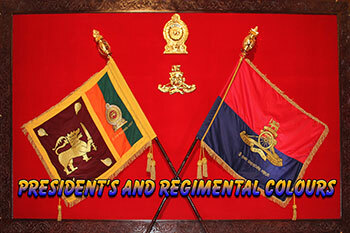 Colonel Commandant and all the members of the Regiment congratulate on their outstanding accomplishment.